Be our guest, be our guest, put our service to the test, tie your napkin ’round your neck, cherie, and we’ll provide the rest. 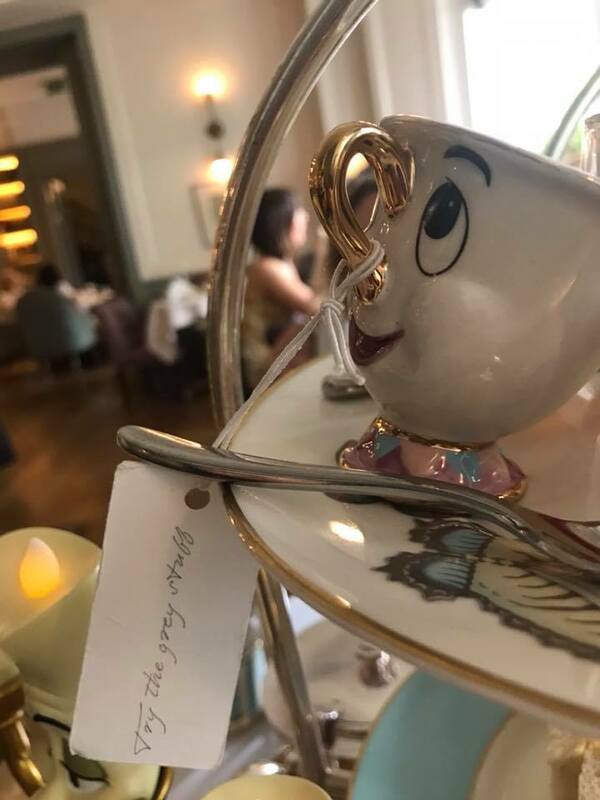 And that’s exactly what happened at The Town House Kensington‘s Tale as Old as Time Beauty and the Beast afternoon tea. The borough of Kensington is a place of wonderment as low hanging Wisteria graces nearby houses and apartments. 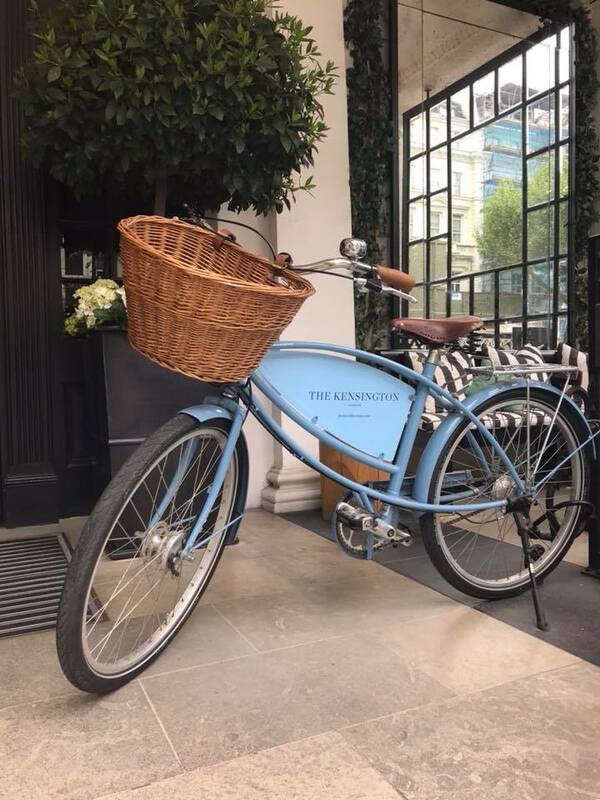 And with its little blue bike and flowers in bloom, the entrance to the Kensington Hotel is no exception as it builds excitement for what’s to come. And having made the booking one year in advance, it’s safe to say that we were excited. 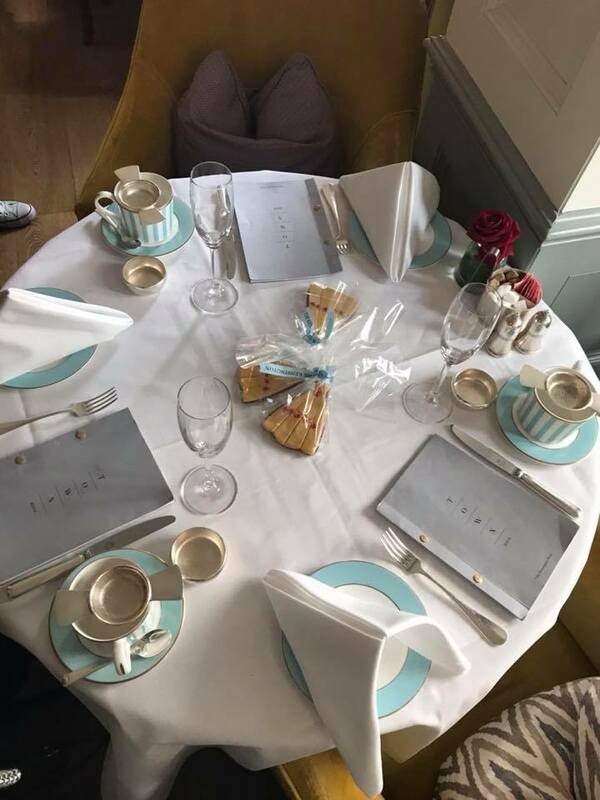 Upon entering the hotel, it was immediately obvious what three young women were doing walking in at midday (one dressed in yellow to match Belle), and we were immediately directed to the ‘Lounge’ area where we would take our afternoon tea. We had a fantastic table – allegedly the best seat in the house as it offered views of the entire lounge. 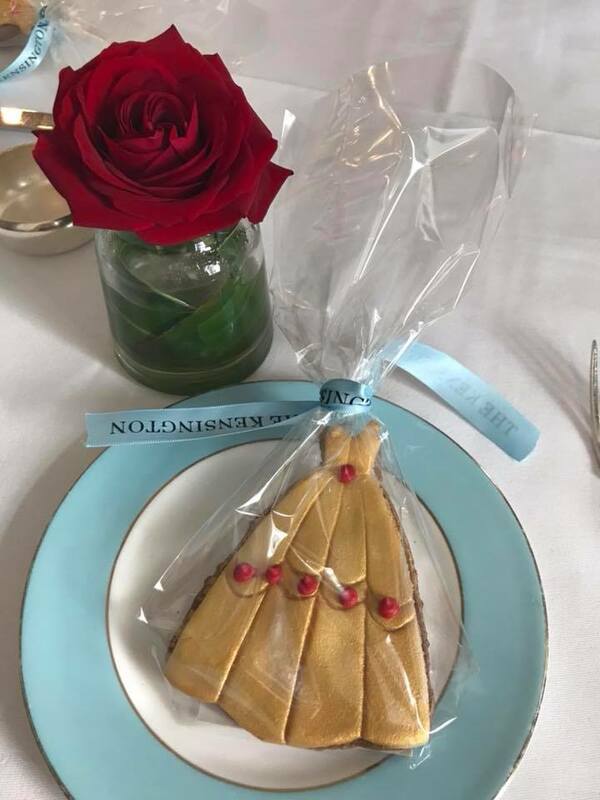 The table was already dressed with cookies in the shape of Belle’s dress, silverware and blue China adorned with gold. As we removed our coats whilst marvelling at the table presentation, a soft-spoken waiter sauntered over to explain the proceedings. 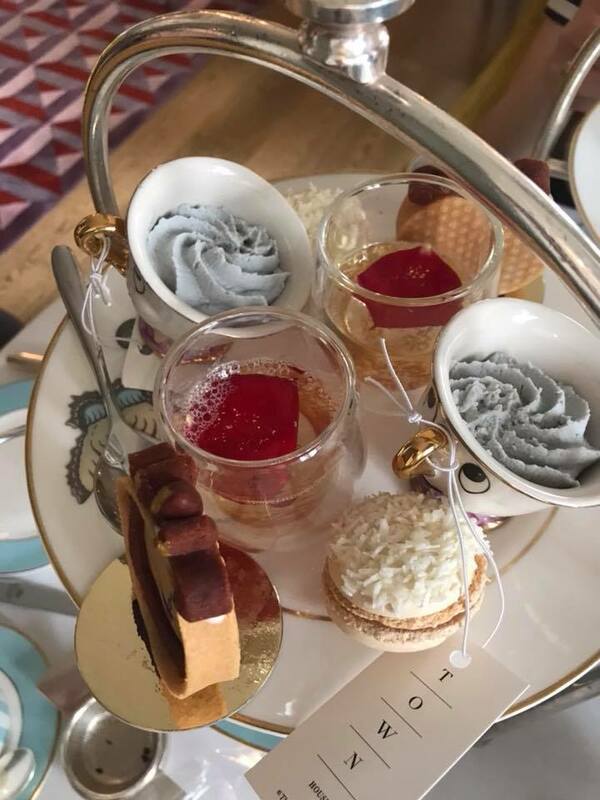 “The afternoon tea is to last one hour and forty-five minutes, you will have the opportunity to have a break with a hot chocolate or another beverage during this time if you wish. You may have one or two guests joining you today” Cue the cheesy grin. Off he pops and over comes a second waiter for our tea choices (and champagne), I opted for the traditional English Breakfast. Also because, after one cup of herbal or green tea I’m over it. You can’t beat a good cup of English Breakfast! Whilst inspecting the silverware, a third waiter brings our savouries. 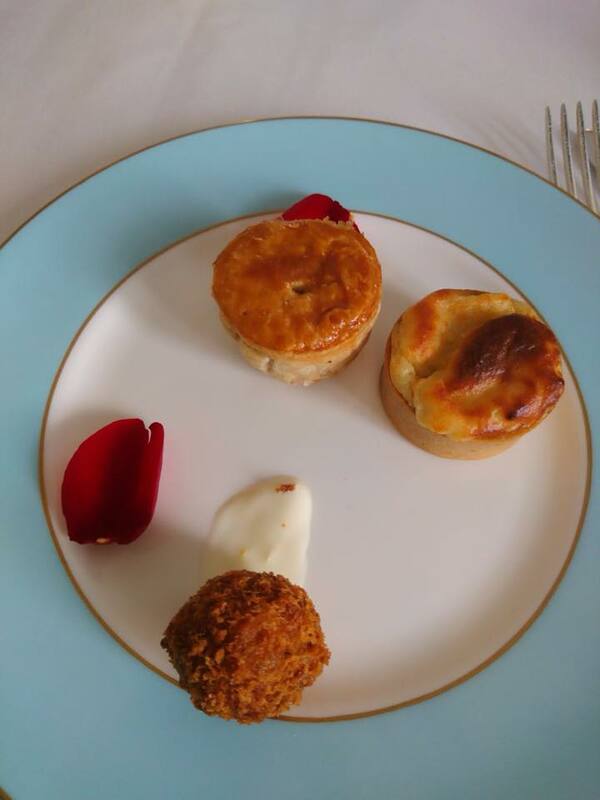 What looked like three mini pies – actually a bite sized venison pie, beef ragu and saffron arancini and a cheese soufflé – they were superbly delicious, and if you’ve read my experience at Bristol Harbour Hotel you’ll know the excitement around the cheese soufflé! 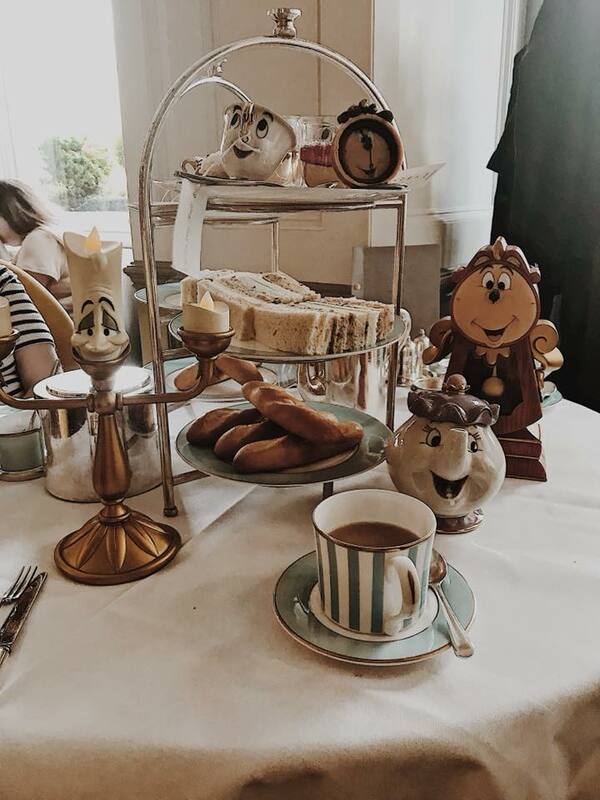 With our taste buds sufficiently tantalised, it wasn’t long until Mrs Potts, Chip, Lumière and Cogsworth joined our feast! Straight from the French bakery in Belle’s hometown, Marie’s sweet brioche baguettes (two each) were utterly delectable with apricot preserve and a chocolate pot. Not unlike Nutella in texture, the chocolate pot was the perfect chocolateness – not too rich, but absolutely delicious! 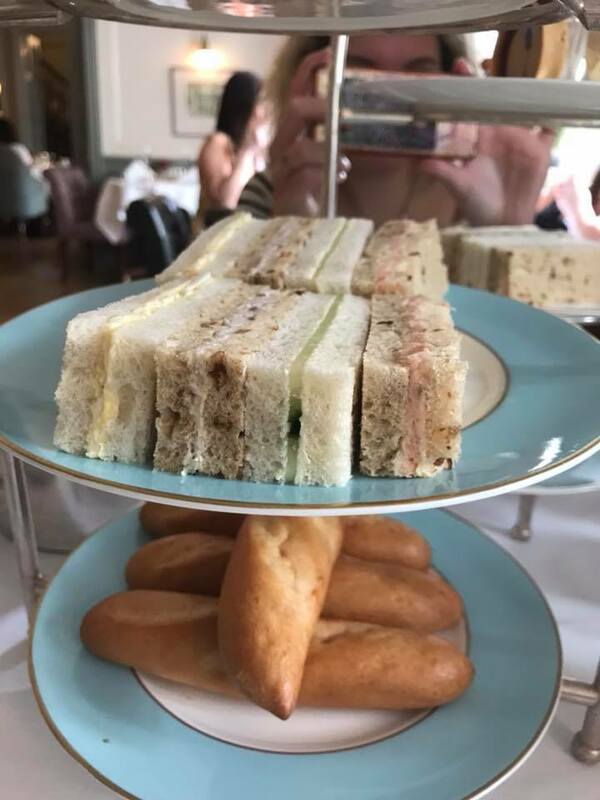 Afternoon tea wouldn’t be afternoon tea without finger sandwiches, and the selection was perfect. Potted Argyle smoked salmon & creme fraiche, roast Devon red chicken with cranberry, cucumber & cream cheese and egg mayonnaise with cress. Is your stomach rumbling yet? Finally, the sweet layer – the best part of afternoon tea, am I right? Vanilla and gold jelly complete with a rose petal and cream, Chip’s “try the grey stuff” white chocolate mousse, Cogsworth chocolate clock tarte and coconut and chocolate macaron (Macrons are my absolute favourite!). The whole experience went round like the dials on Cogworth’s face, and we were surprised when we were informed we had fifteen minutes remaining – what? We’ve been here an hour already! 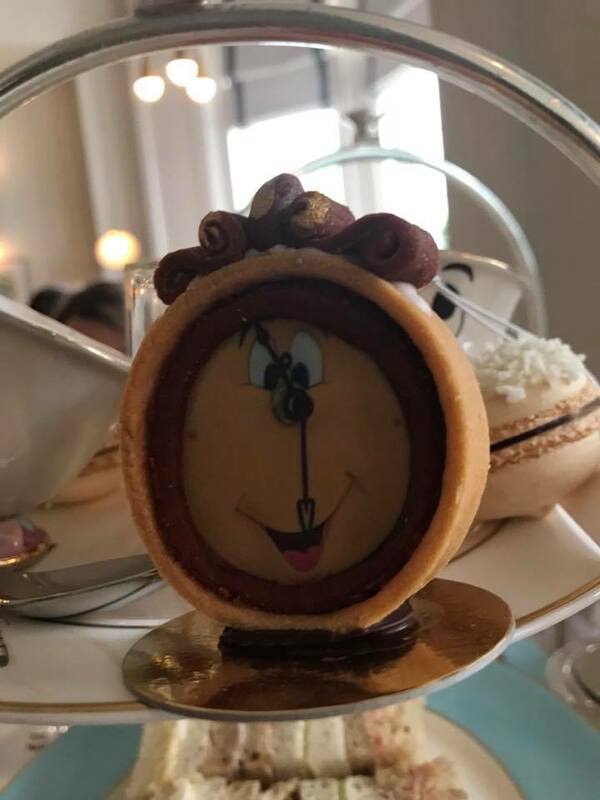 Priced at £38.50 per person or £50 with a glass of Champagne, I’d place the Town House Kensington’s Tale as Old as Time Beauty and the Beast afternoon tea as one of the best. The attention to detail they gave to the presentation, the food and the experience was second to none. 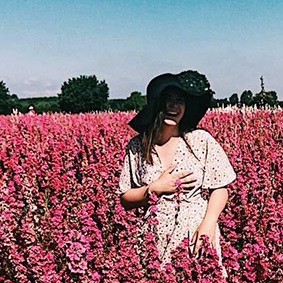 A perfect occasion for a young princess, a birthday treat or a day out with the girls – you won’t be disappointed. Do you mind if I quote a couple of your articles as long as I provide credit and sources back to your website? My blog is in the very same area of interest as yours and my visitors would definitely benefit from a lot of the information you present here. Please let me know if this okay with you. Regards!